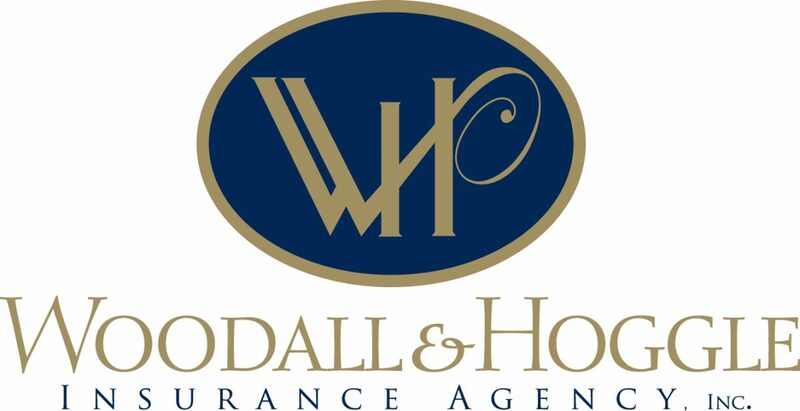 Woodall & Hoggle Insurance Agency is an independent insurance agency founded in 1951. We have offices in Guntersville and Boaz, Alabama and service the states of Alabama, Arkansas, Florida, Georgia, Illinois, Kentucky, Louisiana, Mississippi, Nevada, N. Carolina, S. Carolina, Tennessee, Texas, and Virginia. We can also accommodate your foreign coverage requirements. Combined, owner Steve Hoggle and the staff have over 150 years of insurance experience. The mission of Woodall & Hoggle is to provide the best possible protection by offering quality products, excellent service, and guaranteed value. We are committed to finding the best insurance solutions for you, your family and your business. As an independent agency, we represent multiple insurance companies. We are able to compare coverage and prices in order to offer you the greatest value for your needs. We combine years of experience with cutting edge products to provide exceptional service to all of our policyholders.